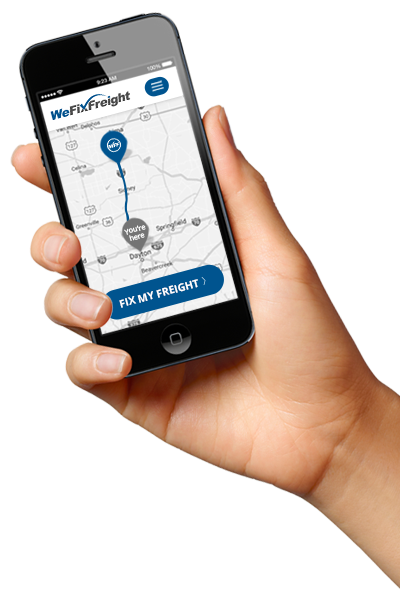 1% is the estimated percentage of distressed freight in America. It sure sounds small. But in a $700 billion transport industry, it’s an enormous problem! Thousands of loads a day are impacted. Shifted packaging, crushed boxes, broken pallets, wrong orders, missed appointments and the list goes on. is a national freight remediation service. Our network of over 150 service agents Nationwide are strategically located. Our technology platform allows our customers to find nearby agent locations offering complete service solutions.